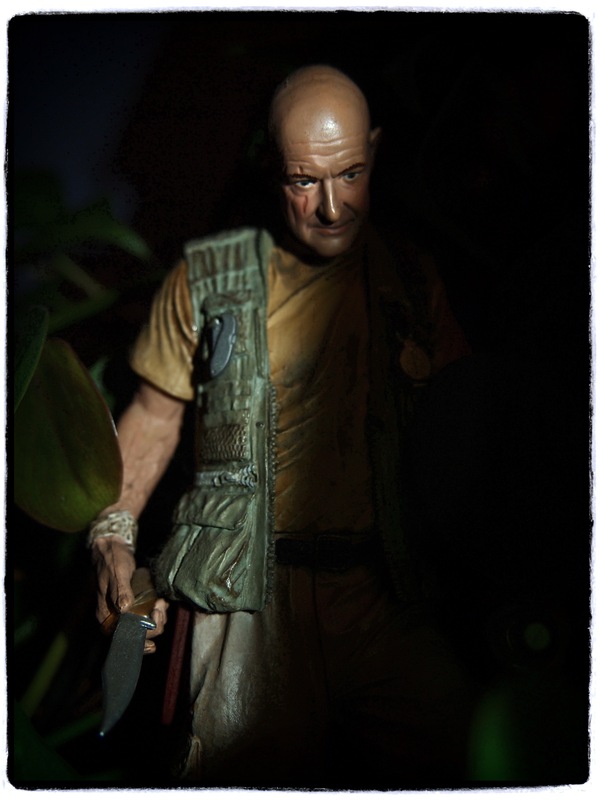 Day 6: Locke emerges. Definitely first season Locke, not Flocke. Previous Post Day 5: Looking out of our bedroom window at 6:30 am. Next Post Day 7: Our tribute to Steve Jobs, October 5, 2011.